A book that collects the amazing concept art of creatures and plants in the Harry Potter film series. is a new book released by Warner Brothers and Harper Collins. 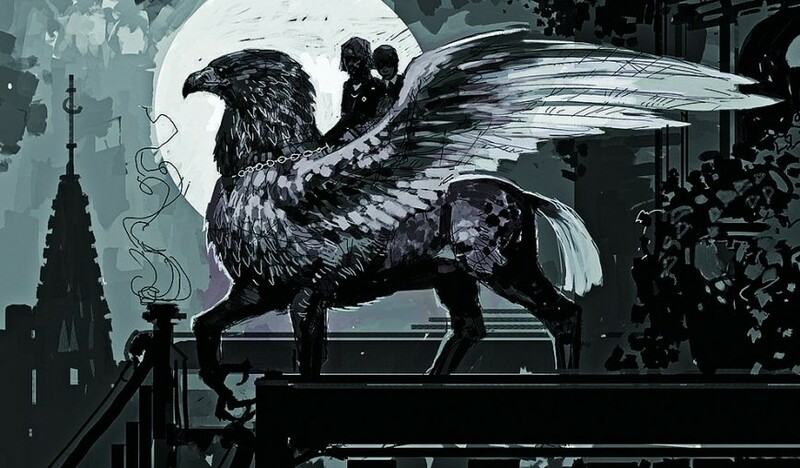 It compiles the original concept art that brought the wizarding world of J. K. Rowling from the pages to the big screen. Artworks created to visualize fantastic beasts such as Dementors, House-elves (i.e. Kreacher the House-Elf), merpeople, and Hungarian Horntails are just some of the bewitching things you’ll see in this gem of a book. It features comprehensive descriptions of each creature and plant including rare concept illustrations, behind-the-scenes photography, and film-making magic from the archives of Warner Bros. It also includes a removable poster depicting each of the creatures and an interactive Eeylops Owl Emporium catalog. Here’s a sneak peek inside this tome, and check out more of the astonishing artworks below. As you’ll see, some of the artworks pretty much reflected what we saw on the Harry Potter movies like that illustration of Kreacher. All images are property of Warner Bros. and Harper Collins.